Typical romantic country life, freedom on horses in Blaeberry Valley, Golden, BC, Goldenwood Lodge. 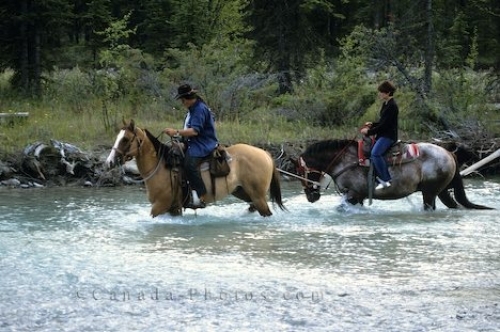 Horseriding in Blaeberry Valley, Golden, British Columbia, Goldenwood Lodge. Foto of horseriding in the idyllic countryside of the Blaeberry Valley in British Columbia in Canada.